If you’ve gotten so far into debt that there is just no reasonable way to pay it all, bankruptcy may be an option for you. Under current law, the consumer has an opportunity to discharge (“get rid of”) their debts through bankruptcy once every eight years. Once the bankruptcy court issues a discharge order, most if not all of the debtor’s debts are gone and can never be collected again. Every case is different and deserves a good look at a consultation. 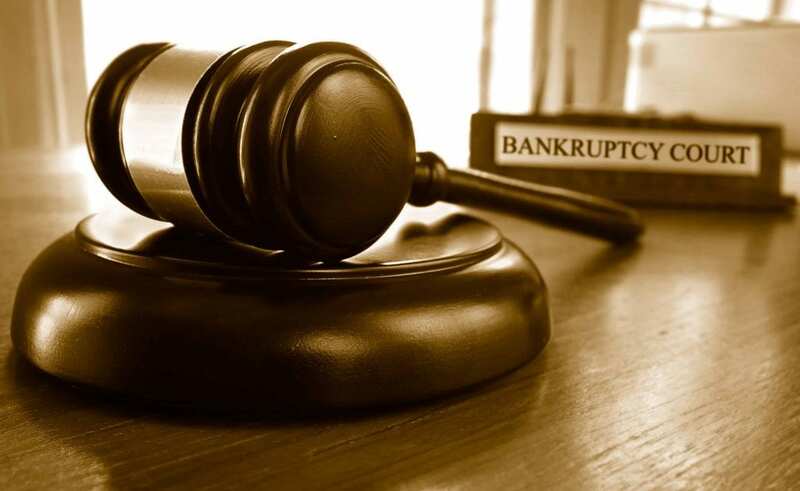 With a Chapter 7 bankruptcy, the end result is that the debts that need to be done away with are gone, or “discharged”. If you own personal property, as most of us do, there are thousands of dollars of exemptions that can be used to let you keep that personal property. In most cases, the debtor gets to keep their household possessions, clothing, car, and a modest bank account balance. With the discharge, you either have no more, or at least greatly reduced debt. You can then get on with your life. Hopefully, you learn to live without credit. With responsible use of credit, you can within a few short years be back on track to buy a house or a nice car with reasonable interest rates. A Chapter 13 bankruptcy is for a debtor who has a steady income and the ability to make regular payments to his creditors. A repayment plan is created, and filed with and approved by the bankruptcy court. A debt like a first mortgage on a house is a secured debt, meaning the debt is “secured” by the value of the house. Under a Chapter 13 repayment plan, the debtor makes the regular payments and gets caught up on missed payments over a five-year period. Then, when the payment plan is over, remaining unsecured debt is wiped out. Bankruptcy does not have to be as expensive as you think. You can gain a lot of knowledge from a consultation with our attorneys. If you retain us, you can immediately start referring your creditors to us so they stop calling you at home. Once our fee is paid in full, and the preparations are done, we can file your bankruptcy with the court. Most clients pay our fee over time rather than all at once; this is made easier during the preparation period when you are referring your creditors to us. Fees we charge for all cases are assessed on a case-by-case basis. What makes Eggert & Associates different? We’re not like those craigslist ads paralegal outfits or the law firms who advertise $500 flat fees in the coupon books. At Eggert & Associates, your case will be given the individual attention it needs. An attorney will handle all document preparation, meetings and hearings. We might cost a little more than those loss-leader places, but your case is worth it!